Most cyclists in the World Tour peleton is using either Garmin Edge or SRM PC8. 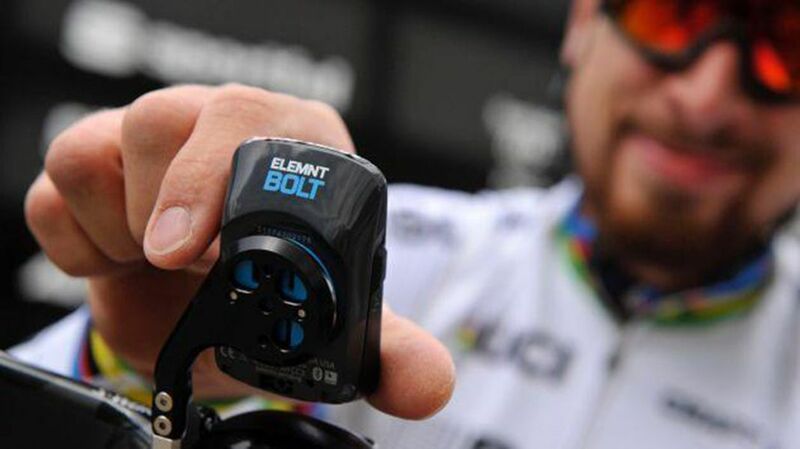 For 2018 season, Wahoo signed a contract with Bora Hansgroge cyclists including Peter Sagan to use their Wahoo Elemnt Bolt computers on their handlebars. 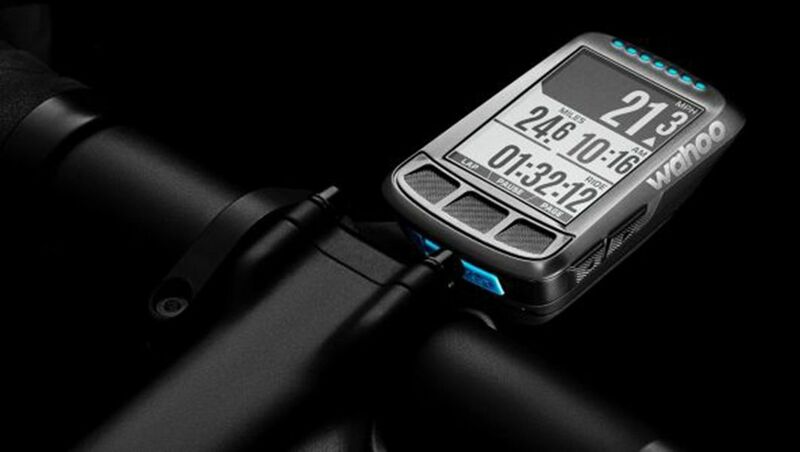 The Bolt version of the GPS bike computer is thie slimmed down version of the original Elemnt computer. The key advantage of the computer is that it is fully configured via a cyclist’s smartphone. For a detailed description of Wahoo please click here.